UPDATED 12/1/18: Dec. 1st marks 31 years that my father, Walter A. Barry, passed away at the age of 63 from ALS. 30+ years later and we're still in the fight for a cure. I'll be attending my ALS clinic appointment this Wednesday. We will also be meeting with MDA for a big check presentation which has been made possible because of all of your generosity and support! The donation is specifically allocated to familial research. It will be terrific to give nearly $10,000. Let's get there! UPDATED 11/6/18: Due to the continued out-pour of support, I have decided to again raise my goal to $7,500. I have also decided to share a little more about my story and why this "run" is so important to me. Thank you for your kindness and generosity! UPDATED 10/31/18: Due to the amazing out-pour of care and support, I have decided to raise my goal to $5,000. Thank you to everyone who has donated! Let's keep it going! At the age of 25, my doctor told me if I didn't get in better shape I wouldn't live to see 45. Heeding that advice, I read a book about running and started tracking all my miles. 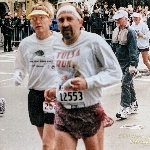 Fast forward 40 years, I had run over 20,000 miles total, including 8 marathons and hundreds of other races. 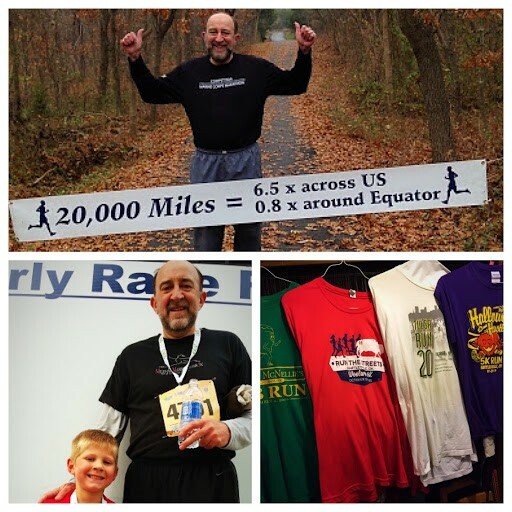 After making it so far, I made the goal to run 24,902 miles - the circumference of the Earth around the equator. I've run 22,602 miles to date but I've since stopped running because I was diagnosed with amyotrophic lateral sclerosis (ALS) two years ago. 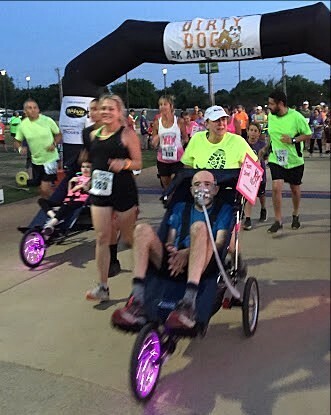 Although my running goals have changed due to my diagnosis, I now plan to "run" the Route 66 half marathon in a running wheel chair pushed by my family and friends on November 18, 2018. I only need 2,300 more miles to reach my original 24,902 mile goal, so I'm asking for $2,300 in donations for my new goal - fundraising money to support research to find a cure for ALS. There are two different types of ALS, sporadic and familial. Sporadic ALS, which is the most common form of the disease, accounts for 90-95% of all cases. 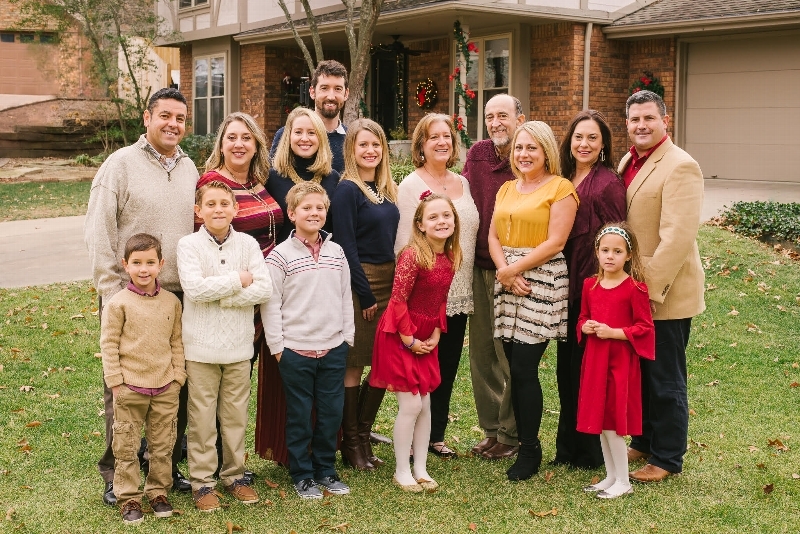 Familial ALS accounts for 5-10% of all cases and is inherited, which is the type I have. My father had ALS and both my sister and I now have it. When I was diagnosed, the medicine prescribed to me was the exact same medicine that my father was prescribed over 20 years ago. There is so much need for progress! This is likely my last "run." If I'm here or not, please commit to finding a cure for ALS. I don't want anyone pushing my kids or my grandchildren in a wheelchair 20 years from now still searching for a cure. Now that I think about it more, this is really not the "run" of my life. 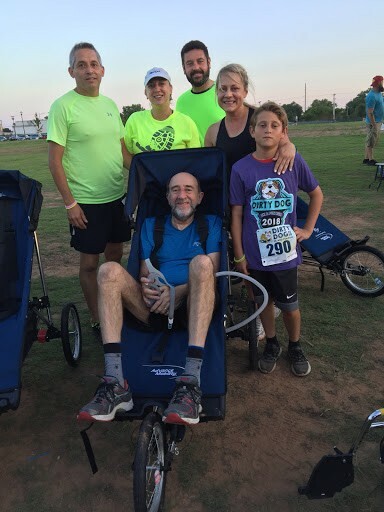 This is hopefully one "run" of many in the pursuit of finding a cure for ALS so that no families, mine or others, have to deal with this awful disease any longer. ALS is not contagious, but can be inherited. Currently, there is no cure for ALS. However, all the money we raise will fund ALS-specific research and ongoing clinical trials. There are more than 20,000 Americans who have the disease at any given time in the U.S.
For unknown reasons, military veterans are around twice as likely to develop ALS. ALS causes your muscles to degenerate. People often lose the ability to speak, eat, move and breathe. Please help find a cure for ALS by making a tax-deductible contribution today! Thank you.